Mahesh Babu is currently shooting for his upcoming movie ‘Maharshi’ under the direction of Vamsi Paidipally. After wrapping up this project, Mahesh is supposed to take the shooting of his next movie with director Sukumar on floors. But, from the past few days, we have been hearing the rumours that Mahesh Babu is in no mood to do a movie with Sukumar and is planning to do films with young directors instead of Sukumar. However, there is no truth in those rumours as Sukku has already begun writing two new scripts for the ‘Srimanthudu’ actor. Mahesh is currently in the USA and will return back to India in the first week of November. 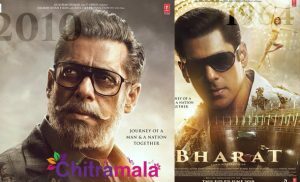 As soon as Mahesh returns to India, Sukumar is going to narrate his story ideas. Also, Sukumar is going to take some inputs from Mahesh to complete the full script. 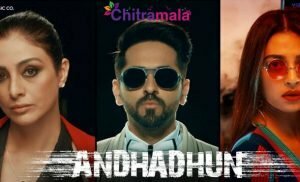 If everything goes well the movie is much likely to go on sets from March 2019. 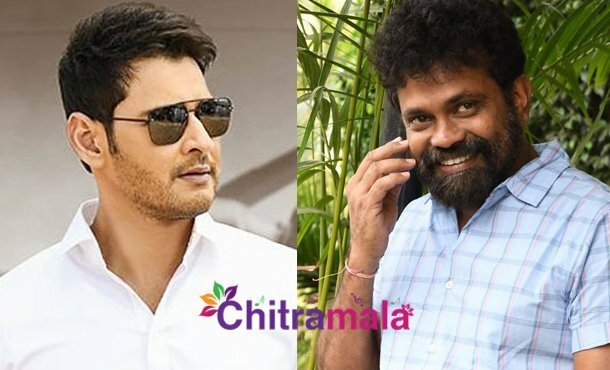 Though Sukumar and Mahesh Babu’s previous outing ‘1 Nenokkadine’ ended up as the biggest disaster at the box office, Mahesh wants to give another chance for Sukku as the director has recently delivered an industry hit ‘Rangastalam’ with Ram Charan.